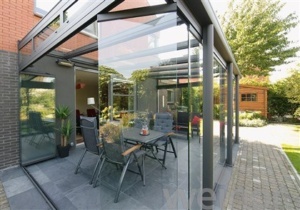 These bespoke made to measure glass rooms are more of a permanent solution to outdoor shade and requires only a small pitch which is ideal for low height installations. 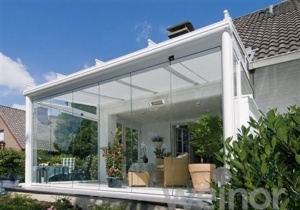 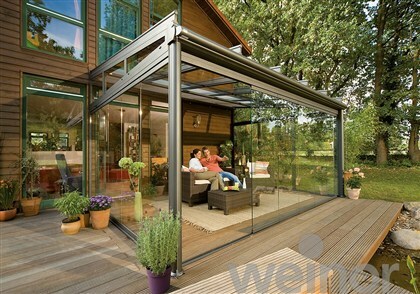 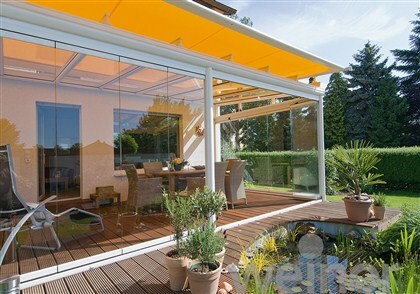 Fully customisable the Glassose maximises the space available. The high quality construction using extremely strong, light and stable aluminium, reinforced with steel inserts where necessary, is perfect for a glass rooms allowing to use the slimmest of sections which means more glass to give that wonderful feeling of being “ outside …inside “. 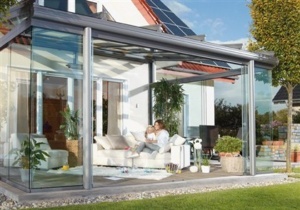 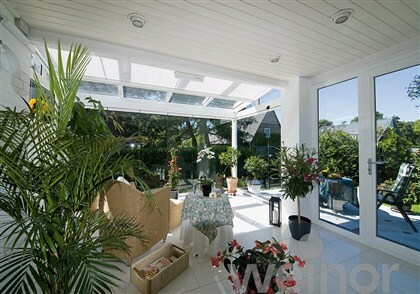 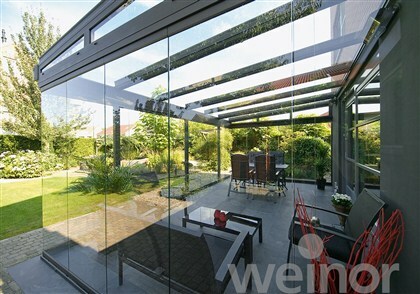 The Weinor glass rooms are available with sliding doors or retractable Cristal clear PVC slides both of which can be easily opened up to give you a glorious uninterrupted view of your garden. There are a few models the Glassose can be manufactured in. 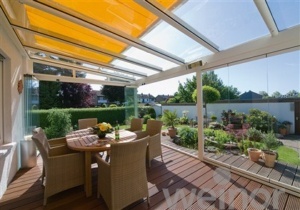 Heating and lighting can also be added sunshades and vertical sunscreens. 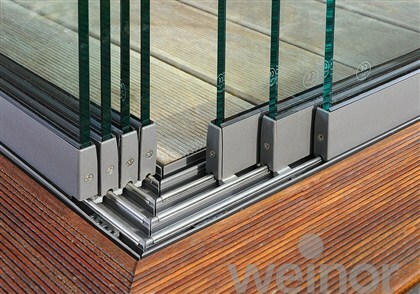 The Weinor Glassose is powder coated with a hardwearing weather proof finish available in a choice of 47 colours.